Do you like beer? Do you like trivia? 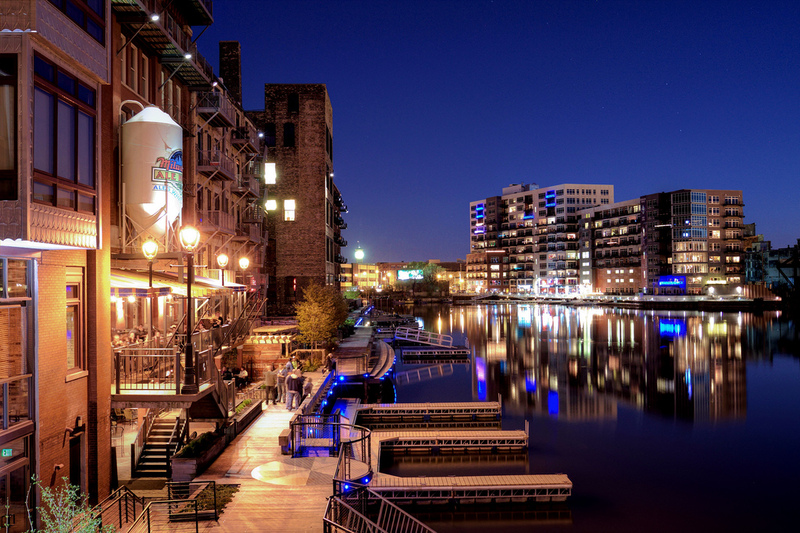 Do you like beer trivia and all related things, including Milwaukee beer? If so, we've got just the event for you! 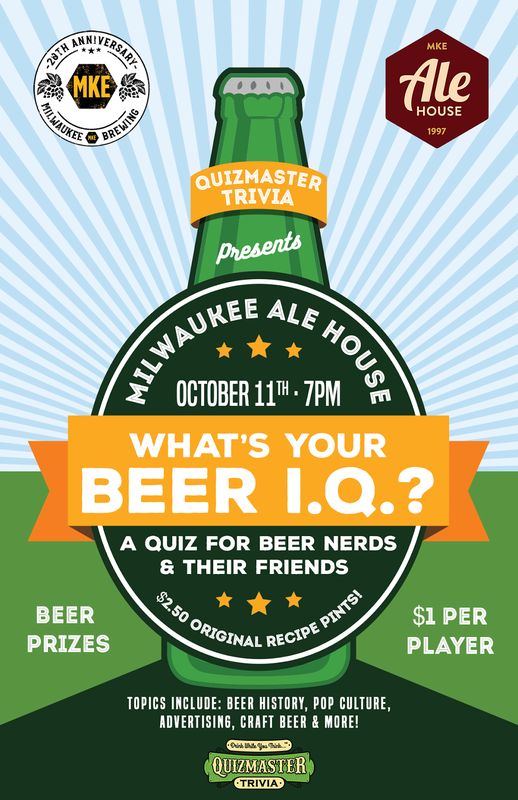 Join us on Wednesday October 11th from 7-9 p.m. for a special beer quiz, covering all kinds of topics, including beer history, beer in pop culture (like movies, TV, music and more), advertising, craft and local beer, and more! Plus there will be $2.50 original recipe Milwaukee Brewing Co. pints too! And while there will be a few questions to test the most die-hard beer buffs, this quiz will draw from many general topics so even the most lightweight beer fans can give it a good tackle. You can RSVP for the event HERE.